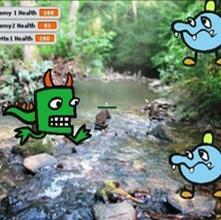 Where Kids Can . . .
. . . go from passively playing games, to actively creating & coding games of their own! 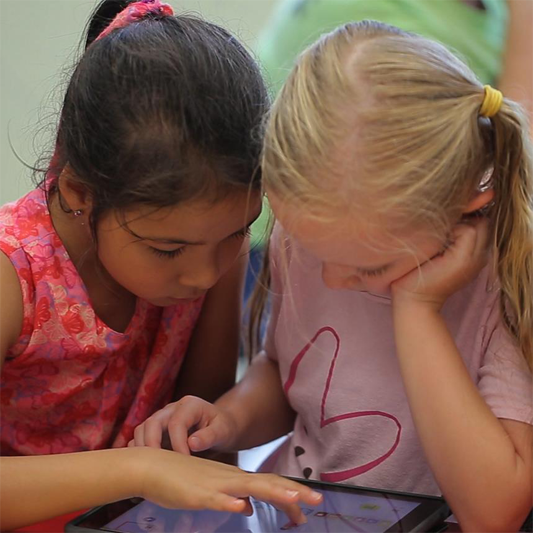 Utilizing the age-appropriate Scratch programming language, created at the cutting-edge MIT Media Lab, or the new Scratch Jr.coding language created at Tufts University, these After-School Lab and Summer Camp programs provide your child with unique opportunities to create & code their own collection of video games and animated stories. These programs, created for 1st-2nd, 3rd-5th and 6th-8th graders of all skill levels—beginners to advanced— open the door to hands-on digital creation as they bring new characters to life, crafting functional plots and environments for game-play and story-telling, allowing them to create their own worlds! 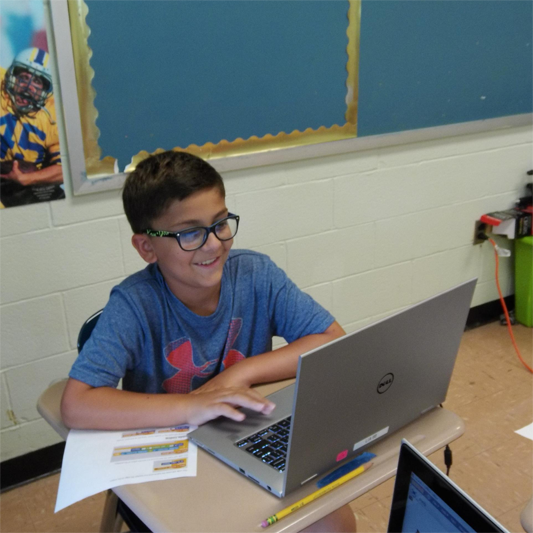 Our labs combine the real fun of engaging their creativity and imaginations with the real discovery of practical uses for their emerging math, literacy, computer science and critical-thinking skills. Update for This Term: Our Winter-Spring 2019 session is currently underway! If you are interested in joining our mailing list to find out about our upcoming programs, you can contact us at info@littleivyacademy.com . . . or you can Have Your Own Lab— CLICK HERE to use our form. This Winter, we will be offering the following programs! Program information, including ages, prices and descriptions can be found below. If you register additional siblings, a 10% discount will be applied for each additional brother and/or sister when we process your credit card. Registration for our Summer 2019 Camp programs can be found below. All programs are broken down by age group, then by location. You can choose between paying by the hour, or paying a discounted rate for the whole week with Care Pass. Please contact us at info@littleivyacademy.com or by calling 201-444-8400 to add Extended Day to your registration. Details for our school-break camp programs for your 3rd, 4th & 5th grader can be found here. We understand that your day doesn’t start or end when camp does, that’s why we offer our Extended Day program starting at 7:30am and ending at 6:00pm. Please contact us at info@littleivyacademy.com or by calling 201-444-8400 to add Extended Day to your registration. Contact Us at info@littleivyacademy.com or CLICK HERE to use our Have Your Own Lab form.